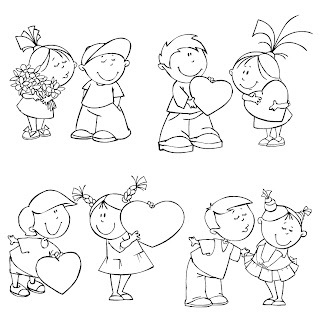 Free 4 Digi Stamps Valentine Kids. Size 12x12 inch each. You can Download the files. Love your images...thank you so much for sharing them. They are adorable. Thanks for sharing. These are darling!!! Thank you so much for sharing them with us. Your artwork is great! These images are awesome. Valentines are done - but will look cute maybe for some anniversary cards. These are great. I love them. Thank you so much for sharing. These are so adorable, thank you. Thank you for the freebie! They are so cute!! What a gorgeous set of images! Thank you for them, it's what I needed for a card, so I can start making one! These are very cute! Thanks for sharing them. many thanks for sharing these valentines kid images with us.